Date correction, from 4/11/18 to correct date, 4/17/18 . Join us as we recognize and celebrate all of our wonderful KCGS Volunteers! 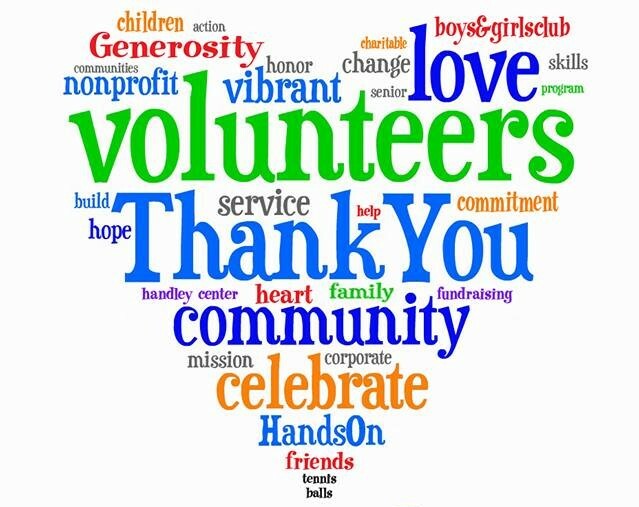 It is National Volunteer Week and what a better way to celebrate than to honor the many volunteers of our organization. We will recognize our friends, eat cake and tell about our Family Treasures! Members and guests are invited to bring an ancestor's object and tell the story about it. Your item could be a letter, photograph, glassware, a book, an award or some sort of item that reminds us of our family's history. Bring your Family Treasure to share with your fellow genealogists!